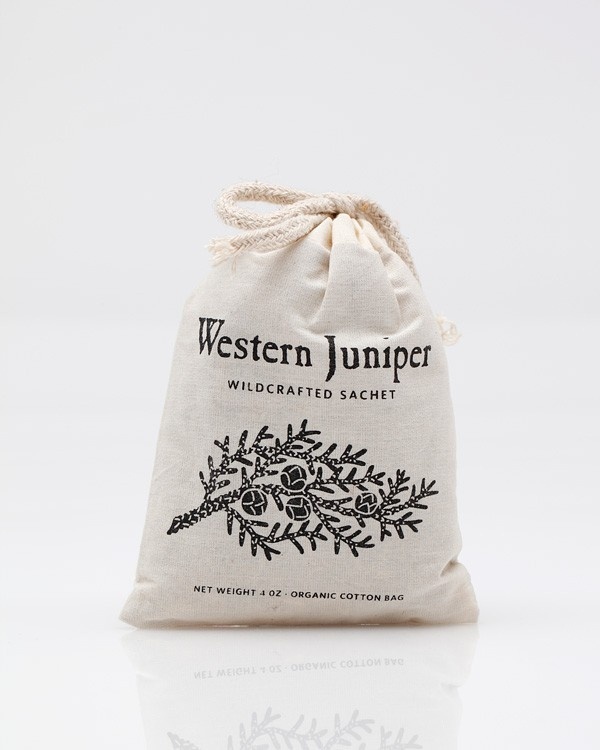 There are two commendable factors that come to mind when it comes to Juniper Ridge satchels: a) they’re made from 100% natural plant trimmings and have no added scents and, b) 10% of profits are donated to defending Western wilderness. 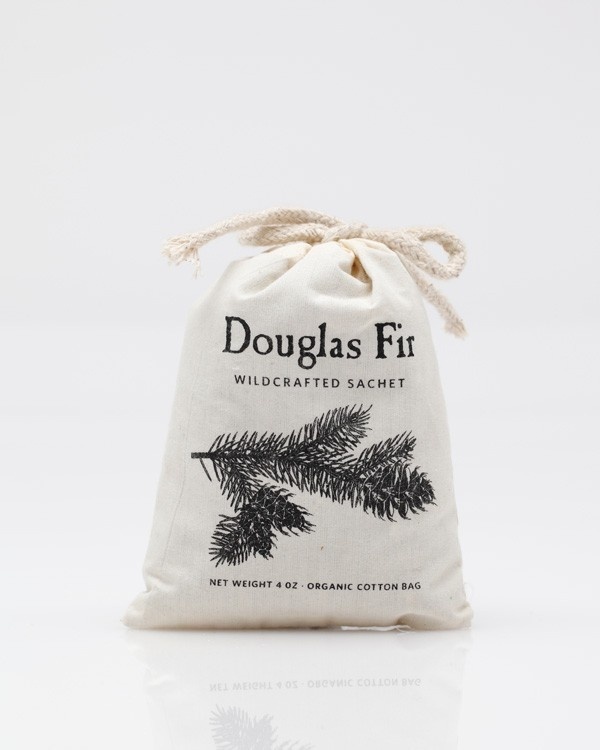 The benefits of having one of these bags in your clothing drawer(s) means that not only will it keep your garb smelling fresh, but it will also add some subtle aroma to your bedroom. 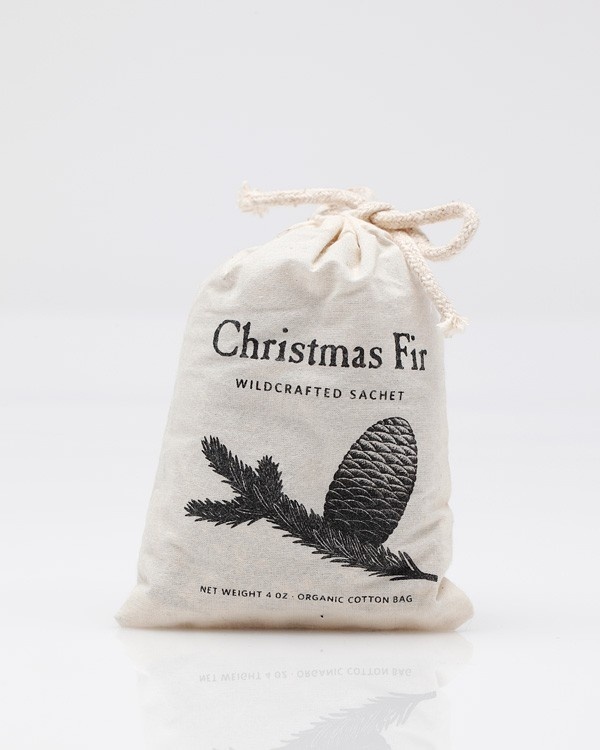 Even if you aren’t a lumberjack, there’s no reason you can’t bring the smell of the wilderness into your home. 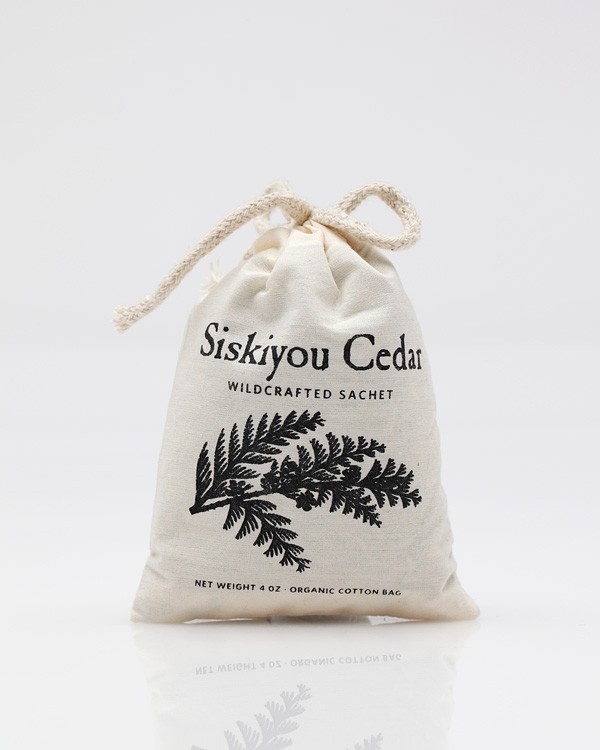 Available at Need Supply Co. This entry was posted in Accessories, Collections, Misc, Uncategorized and tagged Juniper Ridge. Bookmark the permalink.